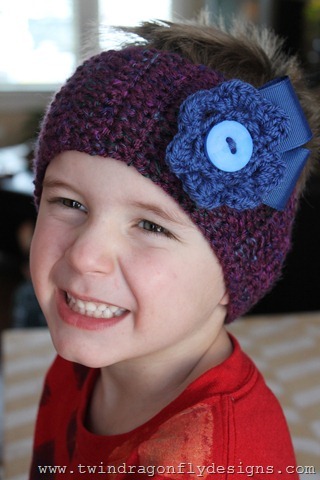 Tired of all of the crochet projects yet?? 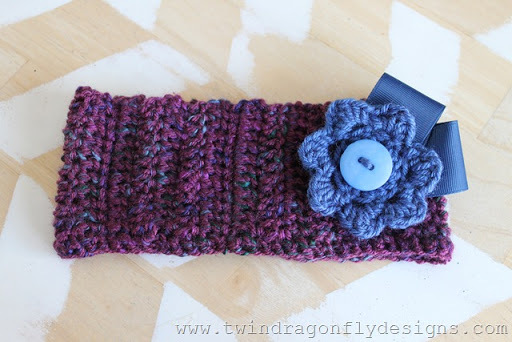 This purple headband is just too cute not to like! 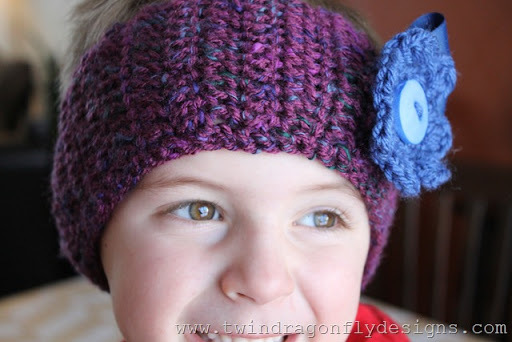 Another friend request led to this cute, quick little ear warmer. Cameron is a natural for the glamour shot! Interested in learning to crochet?I teach beginner crochet locally, find my programs here.Come join us! 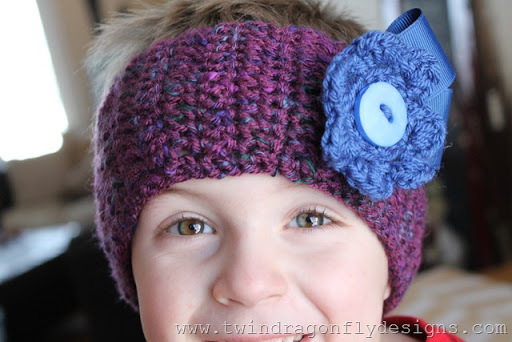 What a good sport to model that purple headband for you. And beautiful eyes!